Djibril Cisse’s body is flooded with tattoos. 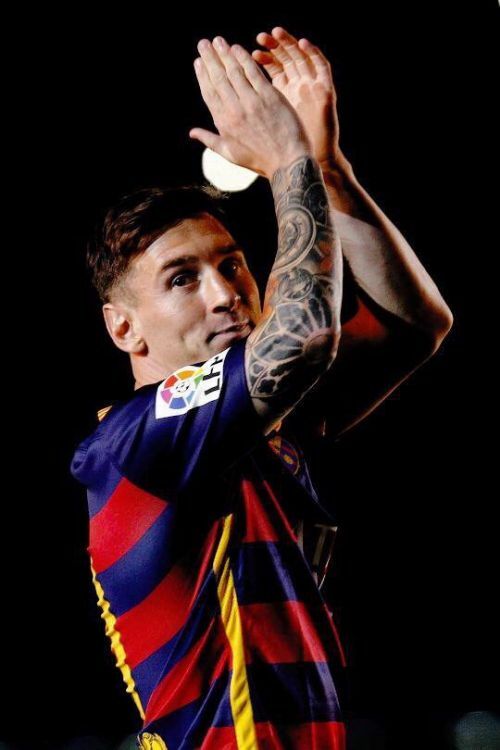 The footballer has some interesting artwork etched on his body. More than 40 works of art adorn his skin with floral designs, Chinese symbols and a spider’s web to a pair of wings. 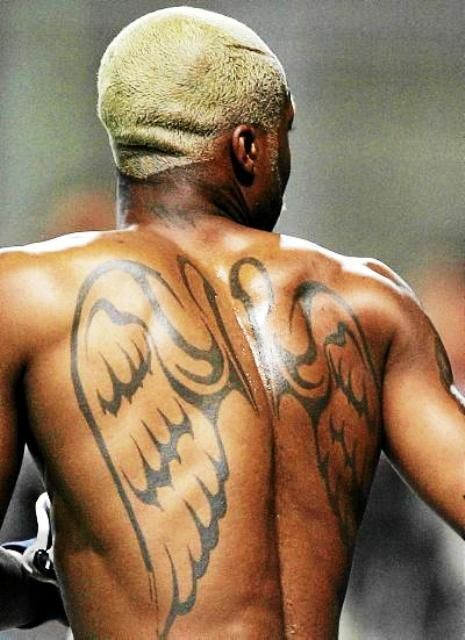 Djibril Cisse has a variety of tattoos on his body, some of them are his children’s names, a number of tribal tattoos, and written tributes to various relatives as well as the former Liverpool striker’s trademark bright blonde beard. The Frenchman almost has 100 percent of his upper torso covered in tattoos. The centrepiece of the QPR forward’s artwork is the enormous pair of black angel wings on his back.